Over the last couple of years, poker has exploded onto the gaming scene, with more and more people getting attracted to it. It has been getting a lot of TV coverage and people now ardently follow the world series of poker, and other major tournaments. This hype has resulted in people having poker matches and games in their households. 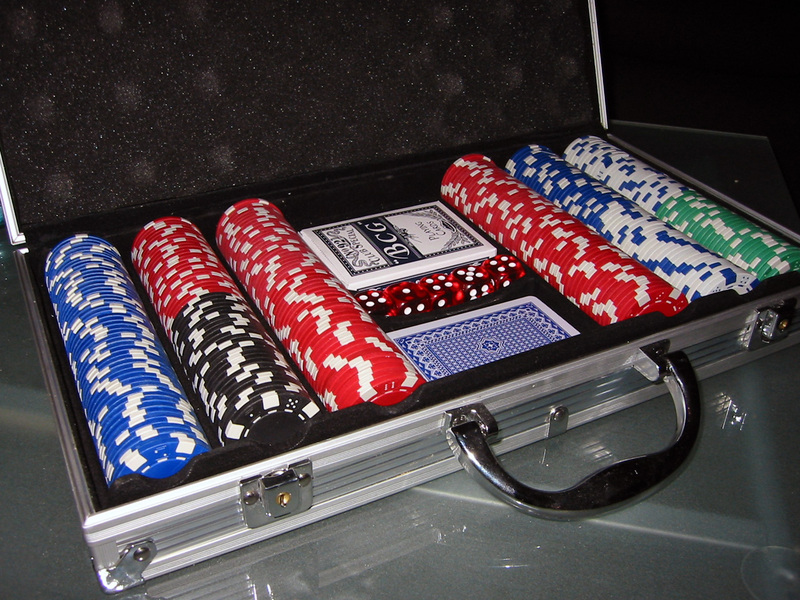 It is not very easy to host and manage a poker game, since you have to take care of a lot of minor details, while ensuring everyone has a good time as well. With you being the host of the game, you have to make sure there are no conflicts over any of the rulings. At the same time, you need to make it apparent that you will have the final say, should things get a little too heated up and/ or complex. If you get involved in a hand where there is confusion, it would be smarter to allow someone who is not involved in it, to help decide what should be done. Decide on that person beforehand. You should also look to establish some house rules before the games take place, to minimize confusions later on. Since you are the host of the game, it would be a good idea to suggest some variations in the traditional game. However, while suggesting them, be open to feedback from everyone who is involved, since they would also have their own opinions. One thing that you need to establish is the ending time for the game. Normally games can go on for ages, but in order to ensure that everything takes place in a timely fashion, make sure that you set a start and stop time to the event and then follow these set times. Probably the most common mistake that everyone makes at house games, is that they forget to take small bills with them. As a host, you should consider having a whole stack of one dollar bills with you, so that you can give people change with which to play. Keeping a fair amount of change on hand is something that you should pay a lot of attention to. If no one has any change on them, then the game can’t actually take place. Which Toothbrush Should You Buy? Immigrants: Disease-Ridden or a Lot of Hype?